Click here to purchase SMASH gear! 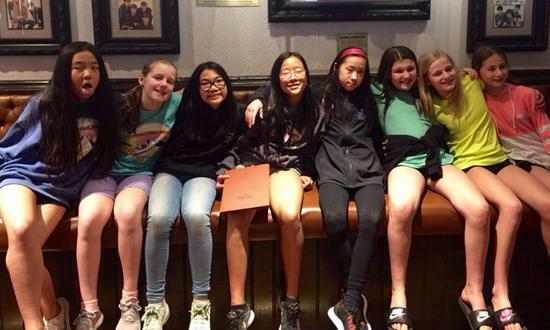 Three younger SMASH teams traveled to Atlanta for the second weekend of the Big South National Qualifier. They were the only New England teams at the nearly 400-team tournament, and were excited for the opportunity to play teams from Florida, Georgia, Alabama, Tennessee, South Carolina, and North Carolina. Making their fourth straight appearance at BSQ, SMASH 14s finished 4th in 14 American Gold! 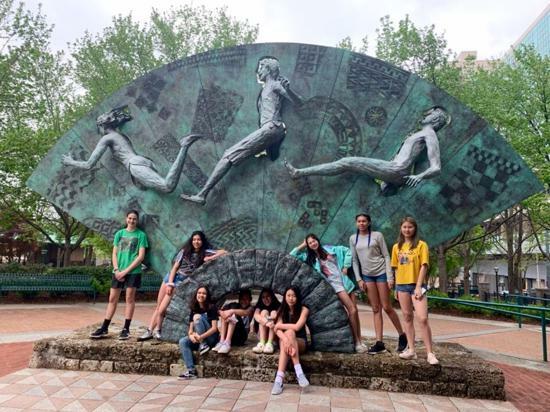 Posting a 9-2 record, the 14s played as many sets (25!) as any team in the 3-day event. 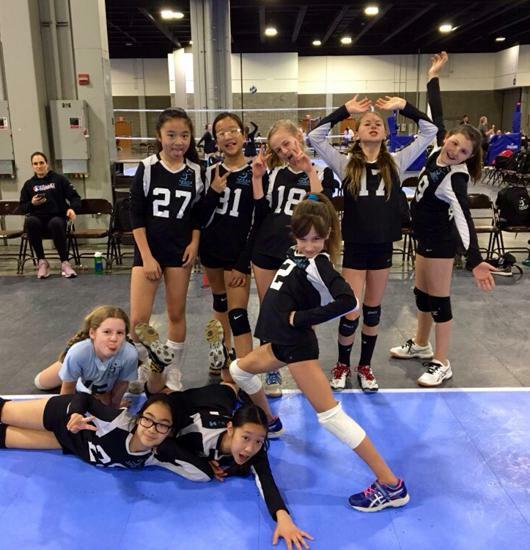 SMASH 13s took 2nd in 13 American Silver, becoming only the second SMASH 13s team to compete at a national qualifier! SMASH 12s became the first SMASH 12s team to ever travel out of New England, plus the first to compete at a national qualifier!! 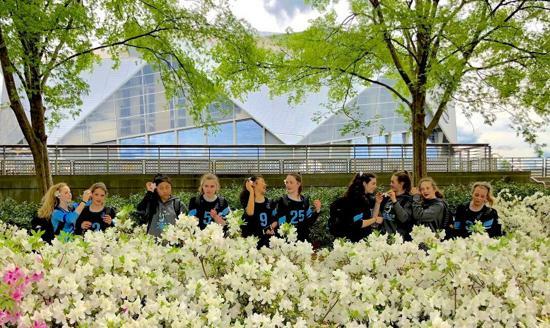 SMASH 14s take time to smell the flowers en route to their 4th place Gold finish! 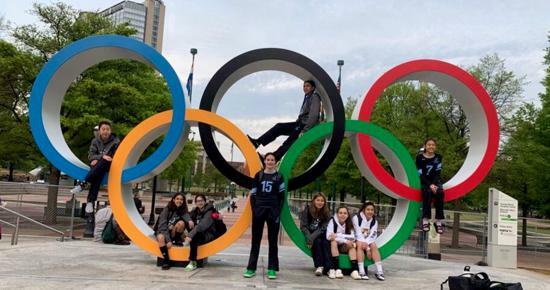 SMASH 13s found an Olympic perch on Day 2! SMASH 13s in Centennial Park! 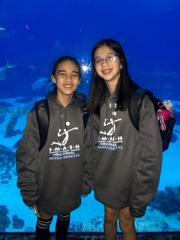 After digging spikes all weekend, Carolina & Izzy took a deep dive at the aquarium! SMASH 12s chillaxing before dinner! SMASH 12s show their style on the court! ©2019 Smash Volleyball / SportsEngine. All Rights Reserved.